A database is currently being compiled to record all the information contained on the headstones in the churchyard. The intention is to make a version of this available on this website so that you are able to search for example by Surname or date of death. 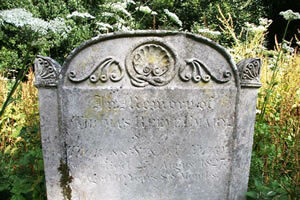 Each entry will include a photo of the headstone together with a transcription of what appears. In the future we hope to research individual families and provide more historical information.